This system is used to equip transport vehicles with RFID technology and GPS tracking to know where the vehicle is at all times and what it contains. 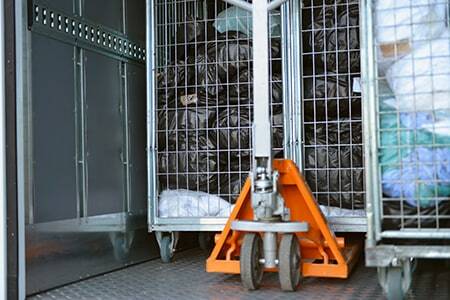 TRACKING SPECIALISTS: WE IDENTIFY, TRACK AND DISTRIBUTE ANY TYPE OF PRODUCT. 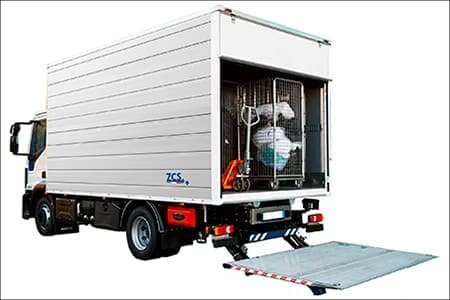 The Smart Truck technology developed by Zucchetti Centro Sistemi adds the geolocation feature to the classic RFID-UHF tracking feature. 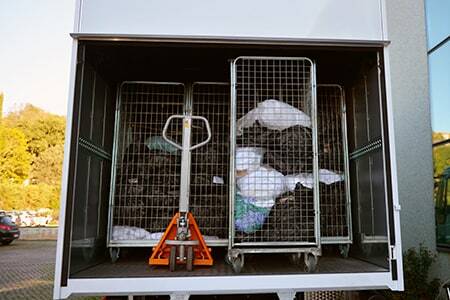 Transport vehicles equipped with ZCS RFID-SMART TRUCK technology can be geolocated and the inventory levels of tagged materials can be checked in real time. 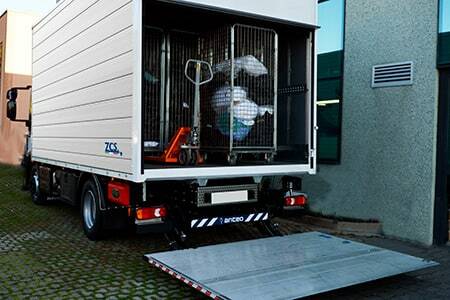 SMART TRUCK technology – based on RFID – developed by ZCS can be adapted to the size of each vehicle, therefore it can be used on both small vehicles for mixed transport (e.g. Fiat Doblò) and on industrial vehicles (e.g. Iveco Eurocargo). 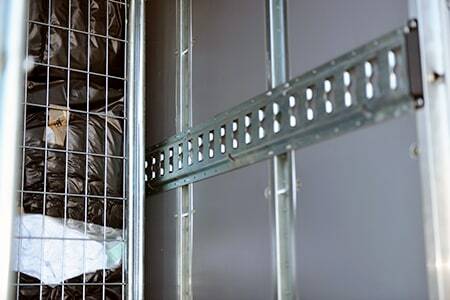 Our solutions are modular, customisable and adaptable to the different needs of the customer. Fill in the form below and send us your request. We will get back to you as soon as possible. We design and sell advanced systems for RFID tracking and automated management of workflows for Healthcare facilities, Companies, Industries, Accommodation Facilities, Laundries, Spas & Fitness Centres.